It's Heike's (a.k.a. Elsa) birthday. Have a wonderful day from your friends on BYGC. Best wishes for a wonderful day, Elsa! 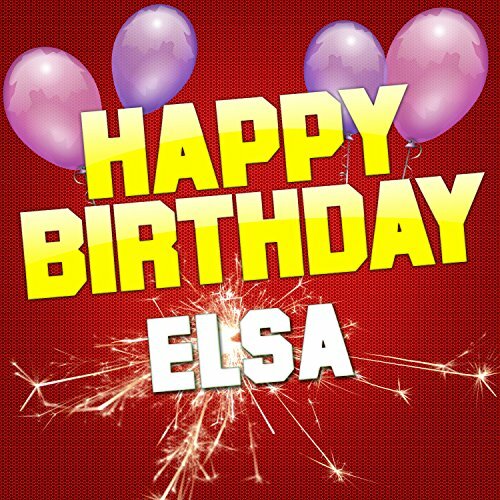 Happy Birthday Elsa!!! 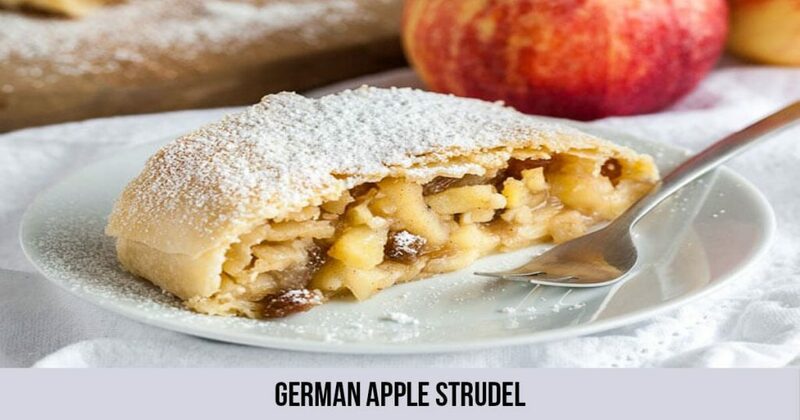 I baked you a German apple strudel. Thanks for my birthday wishes. Many hugs from me to you.